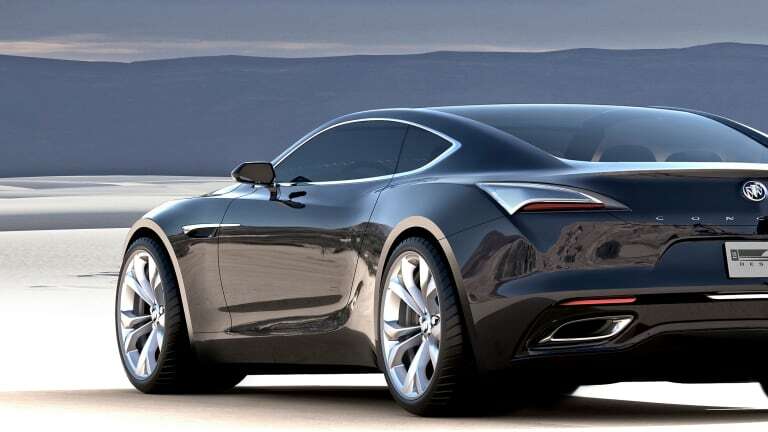 A turbo-charged Buick Coupe? 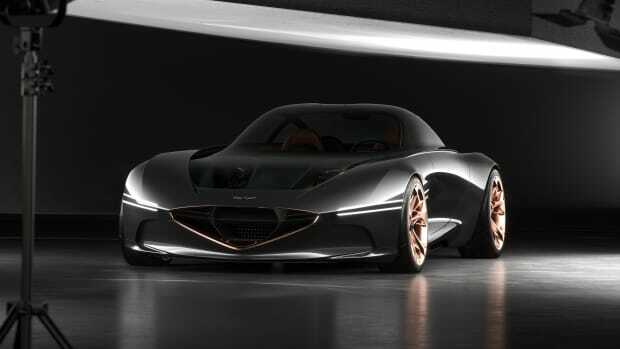 Yes, it happened, but will it hit production is the more important question. Buick is going to be turning a lot of heads at this year&apos;s Detroit Auto Show and what they&apos;re showing is something you wouldn&apos;t normally expect from the brand. 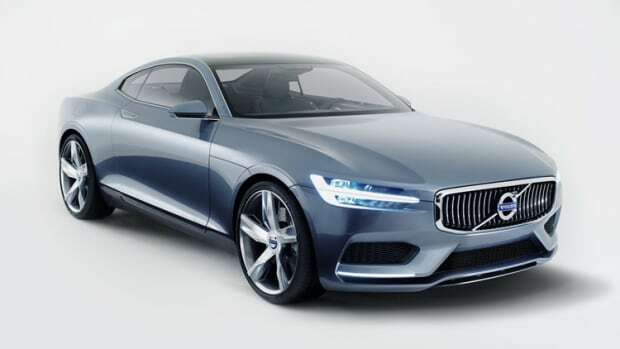 The Avista Concept is a 2+2 performance coupe that takes the company back to its performance heritage boasting a 400-hp 3.0L twin-turbo V6 engine matched with an 8-speed transmission and rear wheel drive. 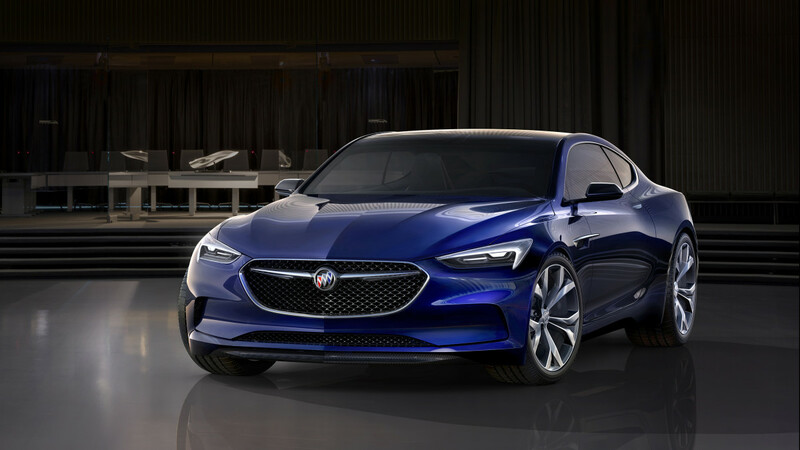 The sleek curves sit on a 110-inch wheelbase and 21-inch aluminum wheels give it an imposing stance that gives it a presence unlike any Buick before it. The interior is also a showcase of GM&apos;s technical developments which include a widescreen instrument panel with touchscreen controls and even 3D-printed doors and seat trim.